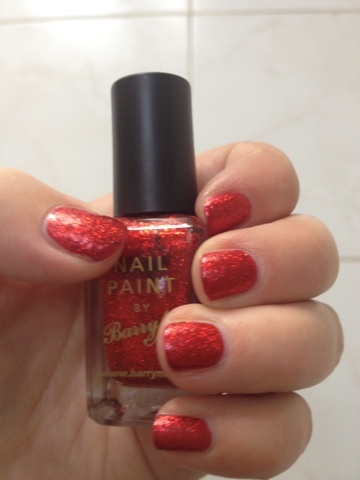 Another amazingly imaginative Nail Polish name from Barry M here, I'd like you to meet Red Glitter, this has to be one of my all time favourite polishes, I first got this 3 or 4 years ago around Christmas time and now it’s my “go-to” nail polish when I start to get that Christmas feeling, it immediately put's me in the mood, this, Snow Fairy from Lush and Starbuck's Red Cup's IS Christmas to me. 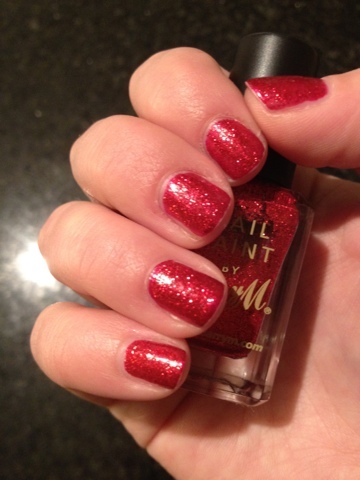 It’s a beautiful red glitter that gives really good coverage and dries slightly matte but goes mega shiny when you put a top coat on it so you can do either look. 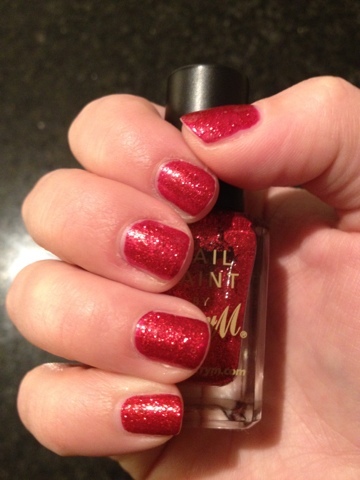 It’s so sparkly and pretty as well, It just is Christmas in a bottle to me. Like with most glitter’s this does dry to quite a rough finish so you do need 2 or 3 coats of top coat to get a smooth finish, I find it only lasts a day or two before chipping but it always seem to only be a little chipping at the edges so it can be covered up quite easily. 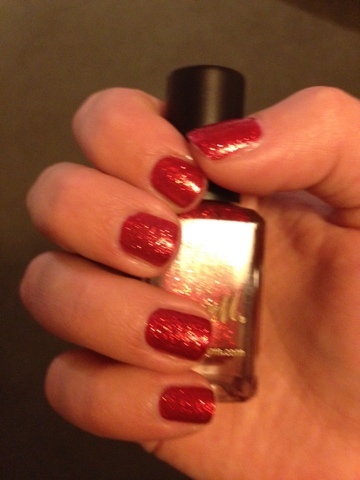 I apply this on top of a red base coat, in the picture's below, I used OPI's Thanks So Muchness! 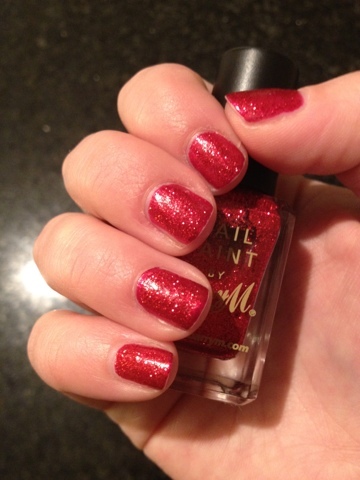 Which is a really pretty super shimmer-y red colour. I'm struggling to get a picture that does justice to this polish, but I honestly recommend you buying it, once it's on, it's a showstopper! Are you guys excited for Christmas? Any other christmas-y polishes I should know about? 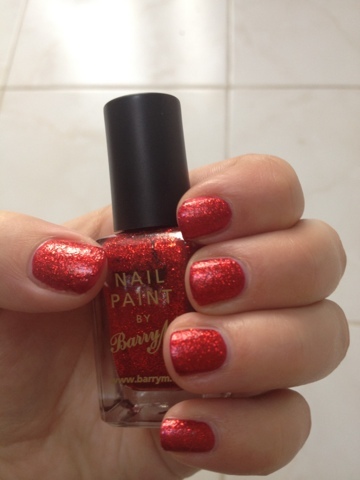 12 comments on "Barry M Red Glitter Nail Polish"
Such a perfect polish for Xmas! So pretty and Festive! 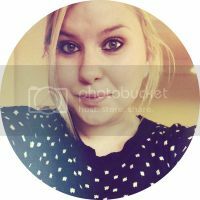 :) love it! This looks PERFECT for Christmas. I'm really really tempted but I have so many already!